The Panasonic GH5 (Amazon/ B&H/ Adorama) was announced early 2017. This Panasonic’s flagship mirrorless camera features a 20.3MP Four Thirds sensor, updated Venus Engine processor, ultra-high resolution EVF and a fully articulating LCD and 225 focus points. Now 2018 Black Friday & Cyber Monday Shopping is coming near and you can save a lot of money on these great deals. 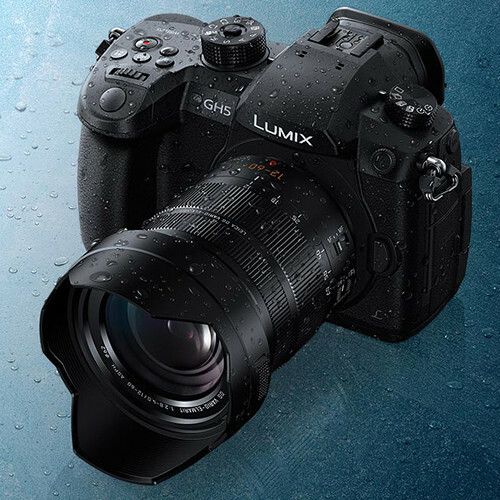 Panasonic GH5 was one of the best cameras of the year 2017! 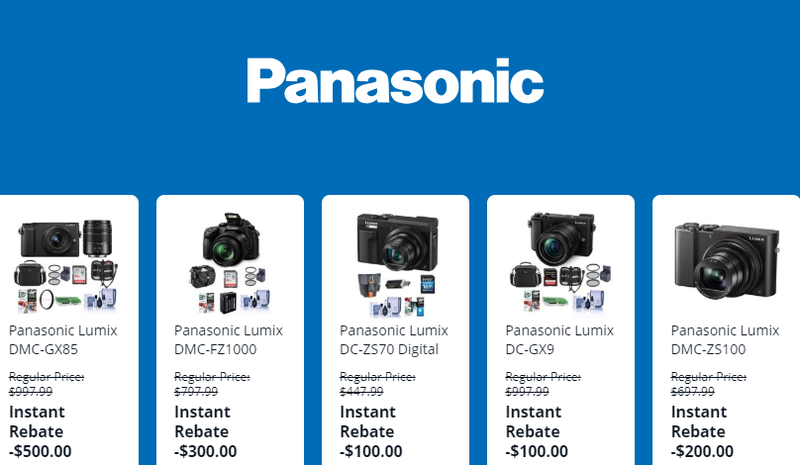 This entry was posted in Black Friday & Cyber Monday Deals, Hot deals, Panasonic Camera and tagged Panasonic GH5 on November 19, 2018 by admin.